Recently, I jumped at the opportunity to spend 24 hours with the Michigan State University Hyena Project. Having run for over 30 years this is one of the longest standing large predator studies that has been undertaken in Africa. 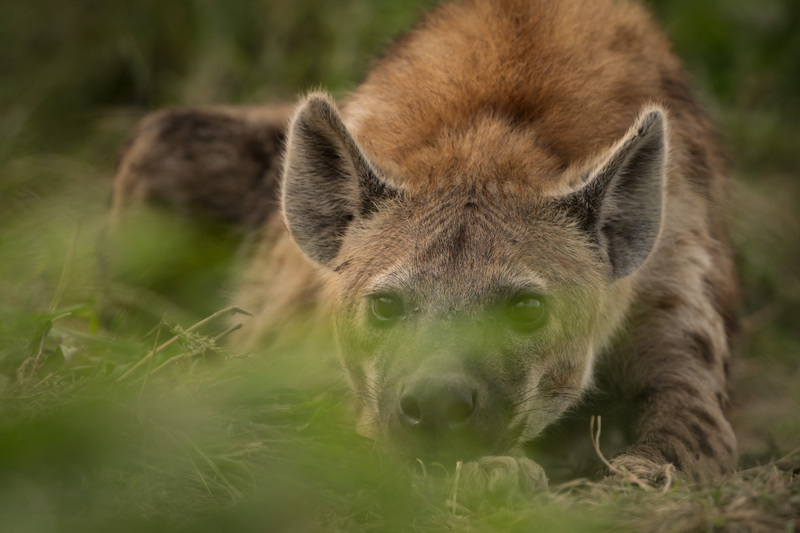 During this time they have uncovered much about the spotted hyena, and laid to rest many of the myths that plague the image of this much misunderstood and often maligned animal. It takes complete dedication to work in this small team. Jess and Kate work tirelessly in the field meticulously observing three clans in the Mara Triangle. In addition to documenting every bit of behavior they see, they collect saliva and faeces samples for DNA analyses. They record vocalizations and even conduct tests to see how hyenas think and develop. Each hyena is identified, named and catalogued in order to record the relationships. During the course of the study this team has uncovered many of the facts that guides throughout Kenya, and in fact across Africa, use when educating and entertaining guests and visitors to our wilderness areas. I have kept this post short as I feel this story is best told in the words of Kate and Jess. Please watch this short clip I filmed during my time with them as it best illustrates what incredible work they do and how special these predators are. Greatly enjoyed reading about my sisters work in this and terrific video spot! We spent a week at the camp going on observations with Kate, Jess, and Erin. It was an amazing experience and we have newfound appreciation for the spotted hyena. Loved your photos and video and thanks for bringing attention to their work!